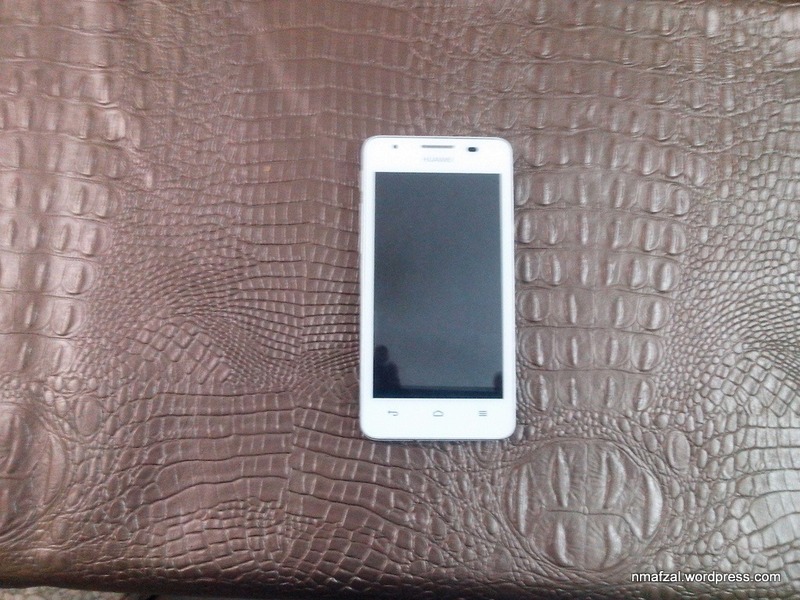 I was pretty much satisfied with my Q Mobile A10 and had not planned on getting a new one. 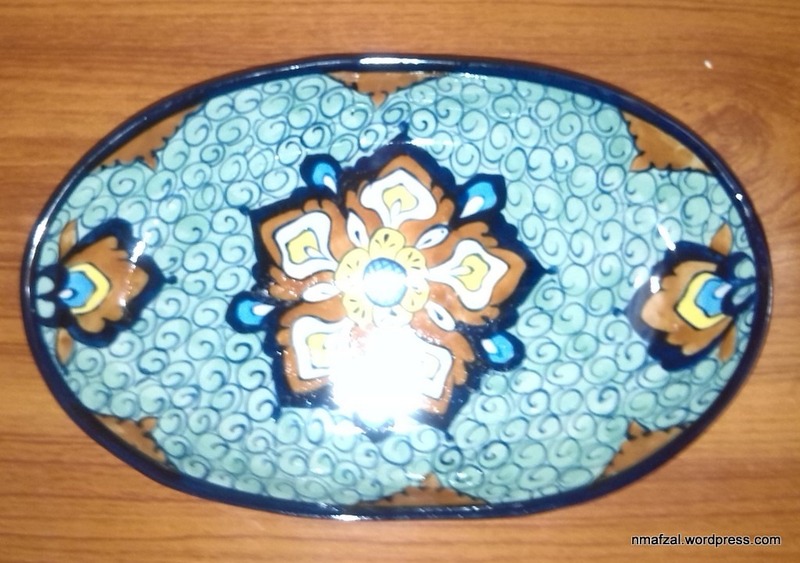 But nature has its own ways, so one fine evening inadvertently I left it at the counter of a bakery while paying the cashier. By the time I came back to get it, the brickly thing was gone. And along with it was gone my 4 GB of digital life, contacts and pics. Damn! But then there was just no way to get it back the best I could do was to have it blocked. And that’s just what I did. Next thing, I got new SIMs issued in my name and finally looked for a cellphone. 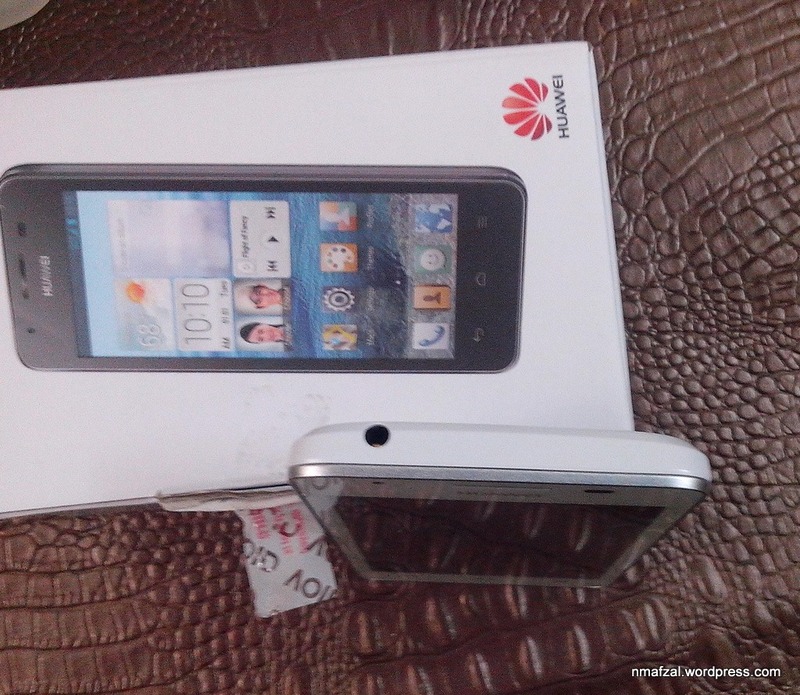 I did not want to spend a lot of money so Huawei Ascend G510 was the logical thing to buy as it would do the job and leave not that big a dent in my pocket. 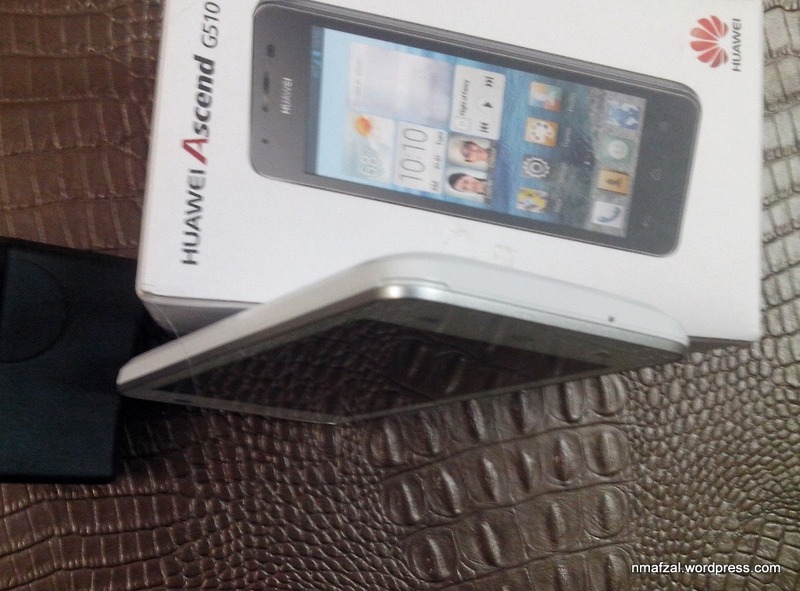 Huawei Ascend G510 has been aesthetically designed and appeals to the eyes. It is a sleek device which weighs a mere 150 grams. 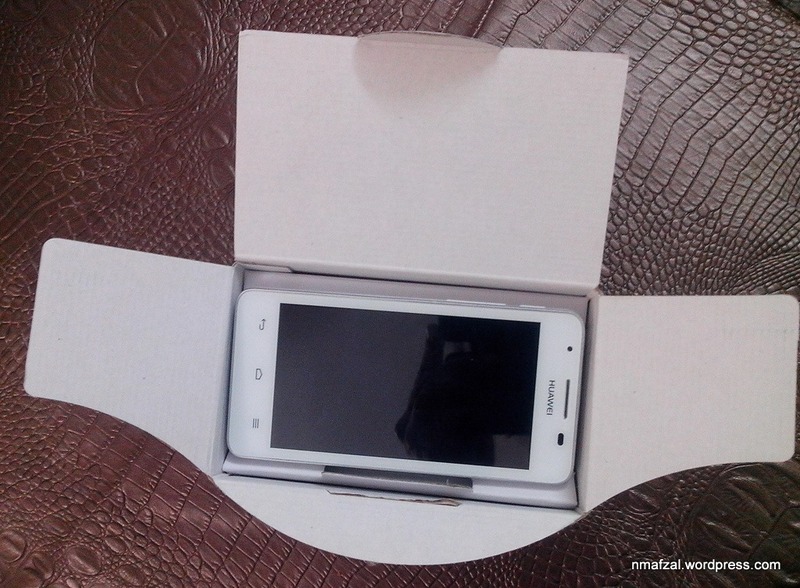 The box contains the cellphone itself, a manual, charging cable and adapter and a hands free device. Also to be found is a warranty card along with your IMEI code. I am impressed by the looks of this device alone. 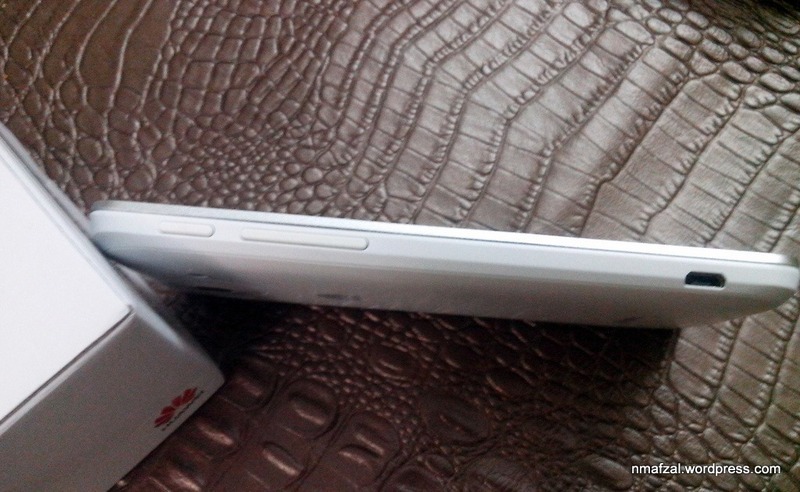 With Android 4.1 Jelly Bean running in its belly this device is sure to get a lot of things done. As if the box is saying “Welcome” with open arms! The top left corner of the screen has front camera, earpiece is in the middle top whereas the status indicator is to its right. The power and volume Up/Down keys are on the top left side with the charger/data port below them. Just below the screen are the Back, Home and Menu Soft keys. The rear boasts a 5 MP main camera with an LED Flash to its right and off course the inevitable speaker to its left. The mic is snugged on the bottom left side. The rear cover is plastic while the front sides are made of metal, Aluminum possibly. 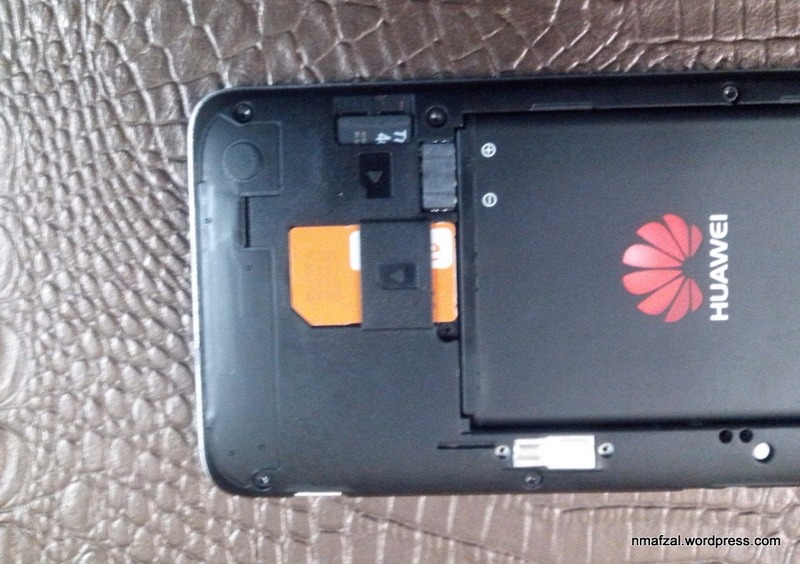 See the power button followed by the volume rocker and the charging/data port. 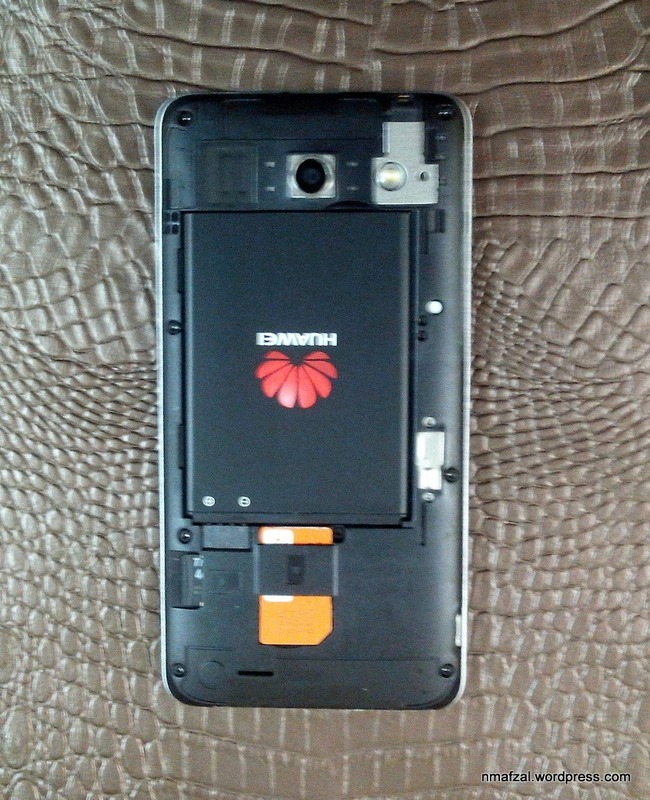 A small notch on the bottom right corner makes it easy to remove the back cover. The monstrous 1700 mAh Li Ion battery sits in the middle. Remove it and you can insert/remove the SIM. On the left side is the microSD card bay. Like I said before, the box contains a charger (the BS 1363), a set of headphones, a USB cable that doubles as a charging cable and a data cable. A manual is also included that leaves much space for improvement. I am sure Huawei could have printed a better manual not this flimsy 12 pager in English that also has some Arabian portion. 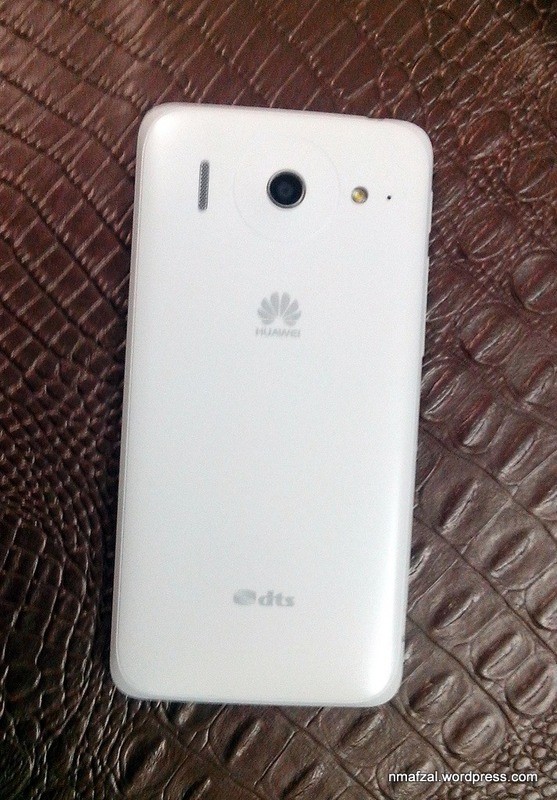 If you need more info go to www.huaweidevice.com and download the user guide. 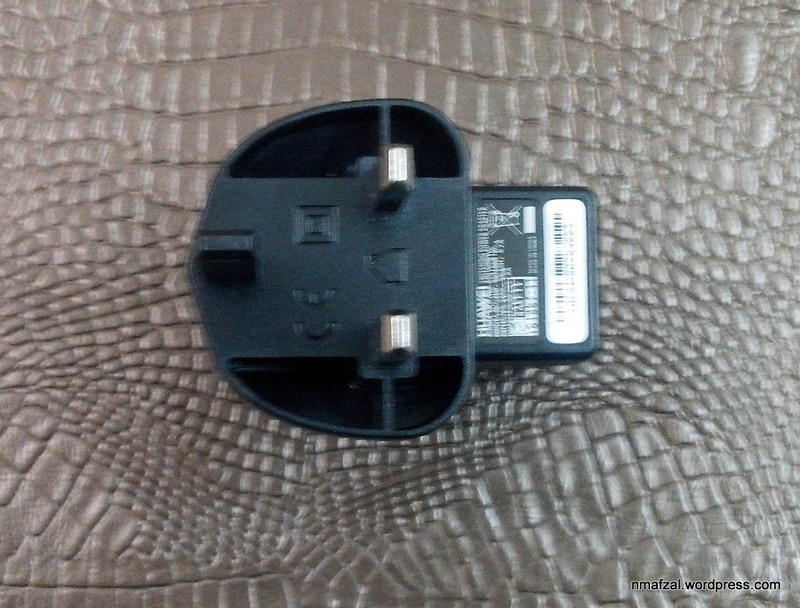 You may need a 2 pin conversion adapter for it. The music sound quality is just good. This is not the usual music factory that will blow your socks off. I downloaded a few songs in its microSd card and played them at full blast. The experience was just ok, not something I can take on my morning jog to pump me up. The DTS is after all not that awesome. I fond the phone sound quality to be quite good. So far I haven’t experienced any issues with this. With hands free attached one gets to hear crystal clear sound, subject to favorable network conditions. My Motorola H270 Bluetooth hands free paired with the device in under 3 seconds. Wi-Fi grabs the network in a jiffy without any snags. Web browsing experience has been good. My Facebook, Whatsapp and Viber works good. Skype calls over Wi-Fi have been found to be quite satisfactory however, video calls are just ok. But that could be because of my groggy network! 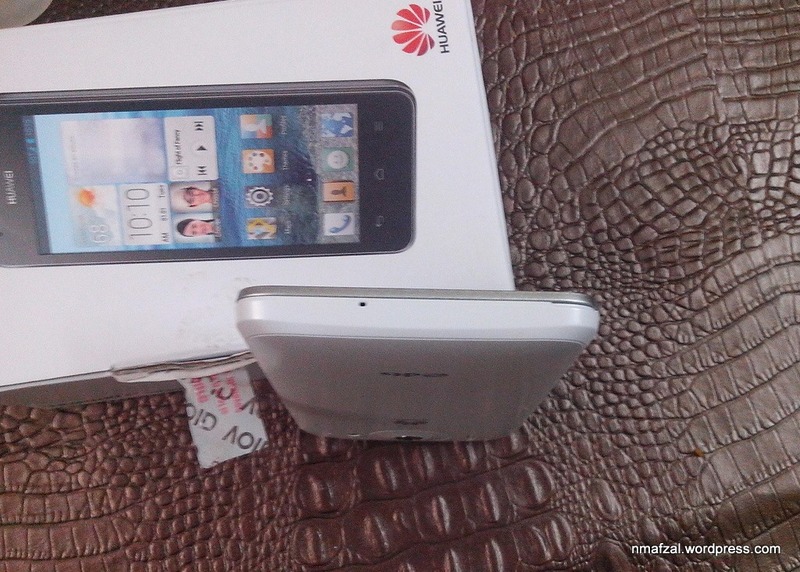 The Huawei Ascend G510 has a 5 MP front camera with a single white LED flash. The pics quality is just good, but then what else can one expect from a mid range phone with 5 MP camera. In good light conditions the pics are really impressive and colorful. When indoors you need to have extra lights turned on. 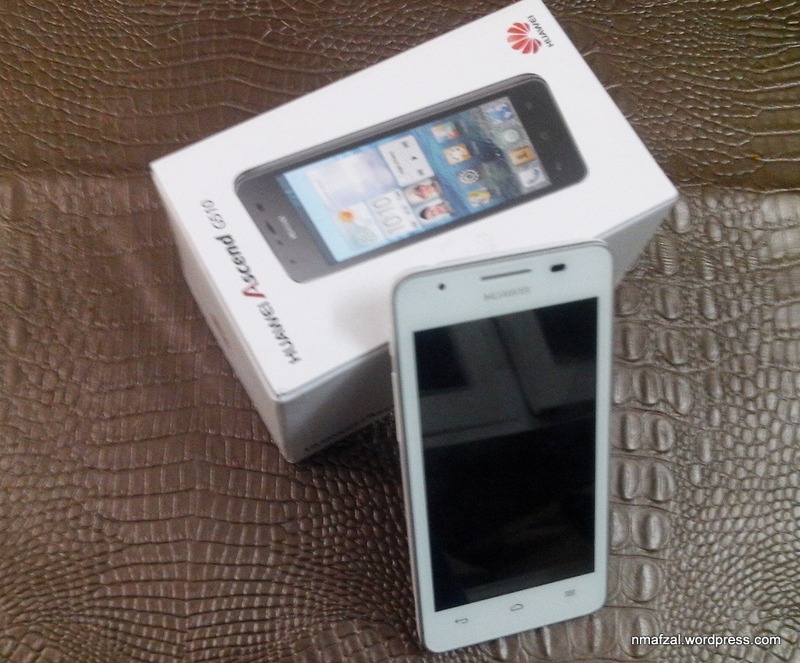 I think the Huawei Ascend G510 offers very good value for money. 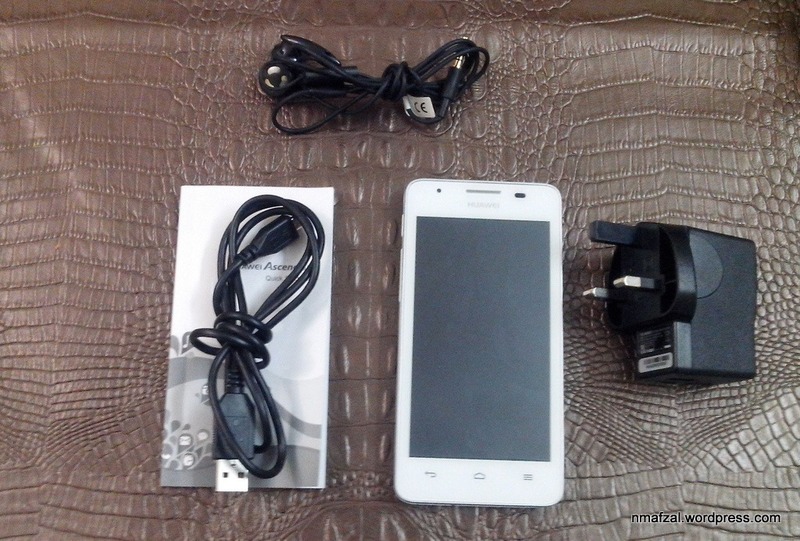 It is retailing at around Rs 15,000 to 16,000 at this price it has all the bells and whistles of a modern smartphone. 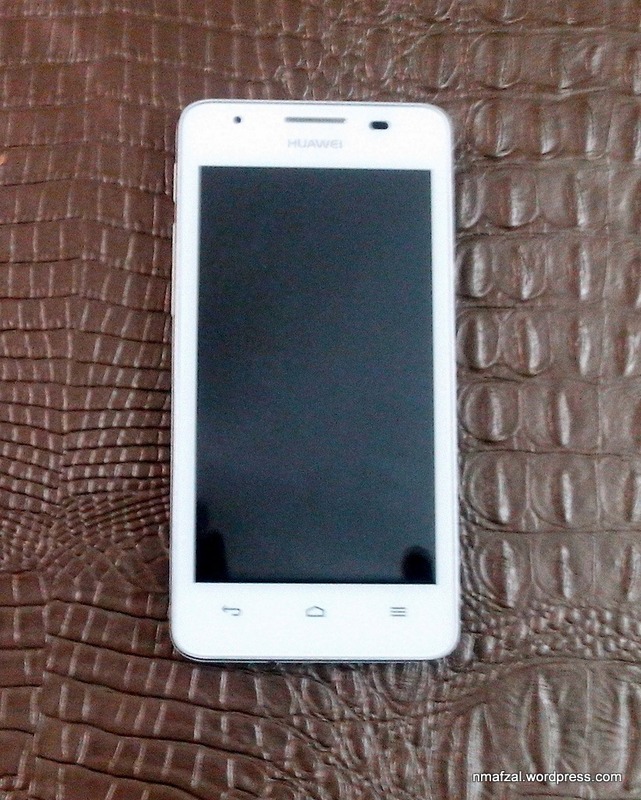 It has a very good screen size, good camera and the screen is really responsive. With Jelly Bean it really stands out in its category. 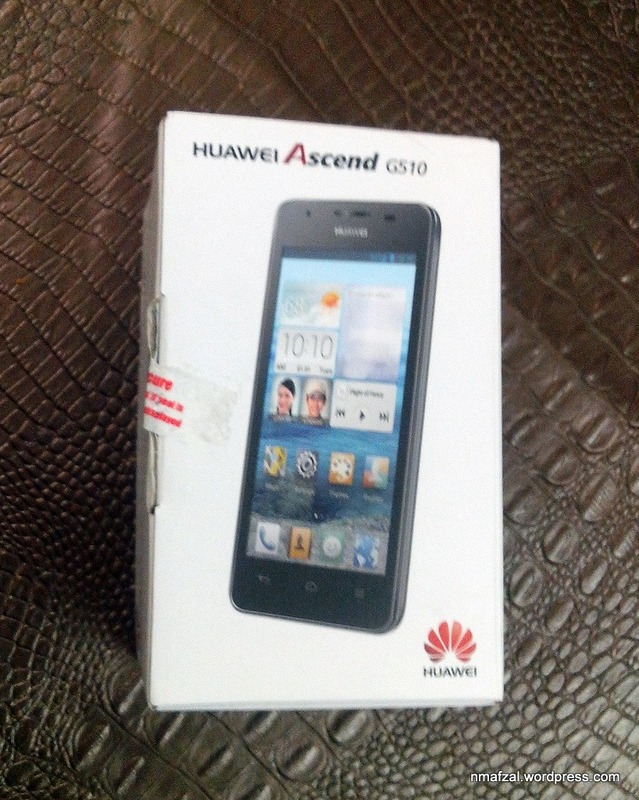 Those of you who are on a tight budget but are looking for a good device should seriously consider the Huawei Ascend G510. Thanks. It’s a good phone.